In her latest book, Shake. Stir. Sip. (Chronicle Books, 2016), Newman celebrates the effortless side of mixing drinks at home. 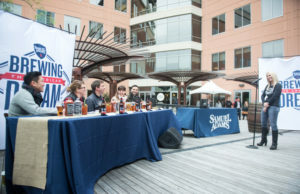 No DIY bitters, or infused simple syrups and liquors necessary – each of the more than 50 cocktails is poured in equal parts using easily attainable components. 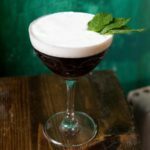 “People are very familiar with sophisticated cocktails, and younger people have grown up with this very sophisticated bar culture. Everyone knows what a good drink should taste like. They don’t necessarily want to pull out all the stops when they’re making it at home,” Newman says. 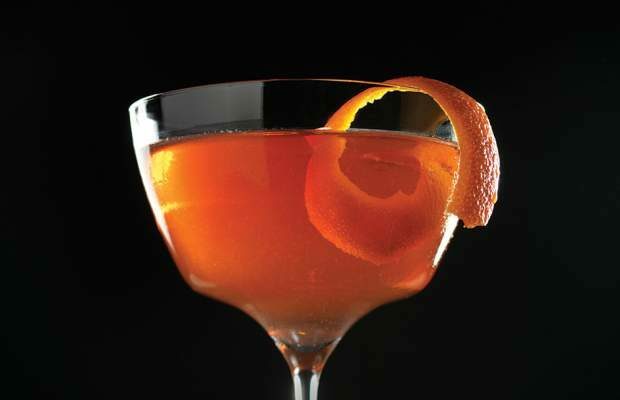 The Negroni – a classic Italian aperitivo – kicked off her fascination with equal parts cocktails. 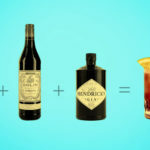 Its triad of gin, Campari, and sweet vermouth has inspired variations such as the Boulevardier (bourbon instead of gin) and Negroni Sbagliato (sparkling wine instead of gin). “I love a Negroni, I really do. 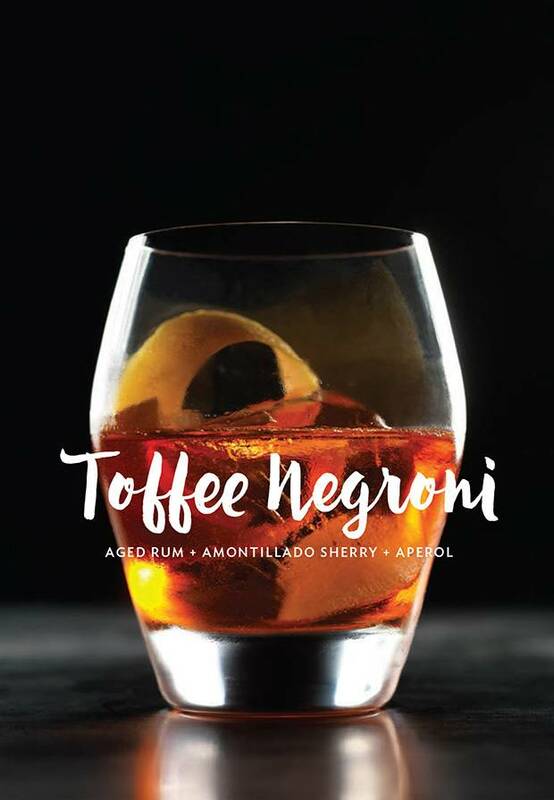 One of my favourite drinks in the book is a variation called the Toffee Negroni (aged rum, Aperol, and Amontillado sherry; recipe follows),” she says. The Toffee Negroni, with its deep flavours and notes of citrus, is an excellent fit with the holidays. 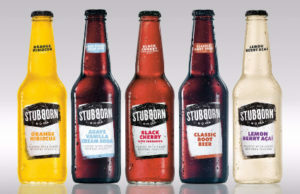 Newman advises scaling it ahead of time for a group: bottle it, and refrigerate until needed. Give it a good shake just prior to serving, and pour it over ice or directly into a coupe glass. 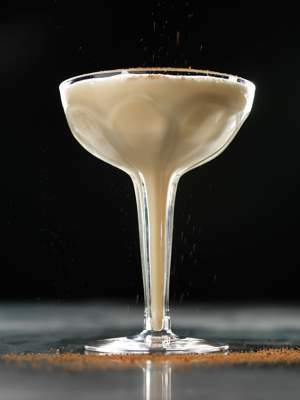 For fireside, after-dinner sipping, Newman suggests the Brandy Alexander (recipe follows); a classic holiday cocktail that she says would also work well scaled for a crowd, and served in the spirit of a brandy milk punch. 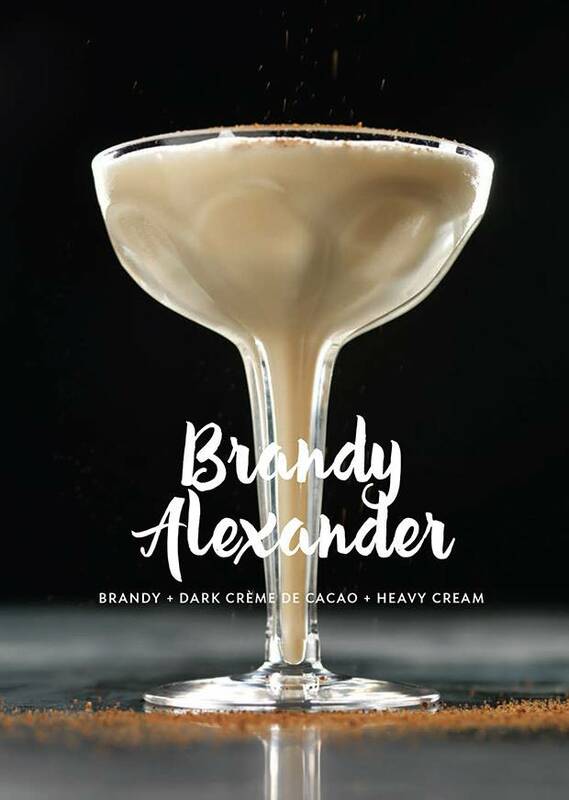 “The Brandy Alexander is equal parts brandy, crème de cacao and heavy cream. It’s almost eggnog-esque, especially if you dress it up with a little bit of fresh nutmeg over the top. And it’s hearty and comforting on a cold day,” she says. Newman refers to ratios as “the secret weapon,” and says she had never given them much thought until reading Ratio by Michael Ruhlman (Scribner, 2010). The book is an exploration of the basic ratios behind everyday cooking. Just as a roux is one-to-one butter to flour, she says, cocktails too rely on ratios. The canon of classics is full of examples, such as the 50-50 martini (gin and vermouth), and the Last Word (gin, lime juice, Maraschino liqueur, and Green Chartreuse), both of which are in the book. 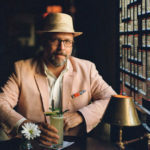 Equal parts cocktails have long been part of the classic cocktail repertoire, Newman says, and modern-day bartenders use these templates as both teaching tools and springboards to create countless interpretations. 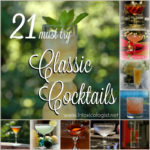 “It’s a classic cocktail construct and it’s only really been rediscovered and articulated recently as equal parts. And I just love that it exists. 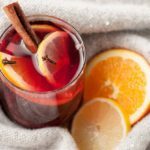 I know a bartender, Sother Teague, who calls them ‘Zen cocktails’ because you can just kind of Zen out while you’re making an equal parts drink,” Newman says. Recipes excerpted from Shake. Stir. Sip. 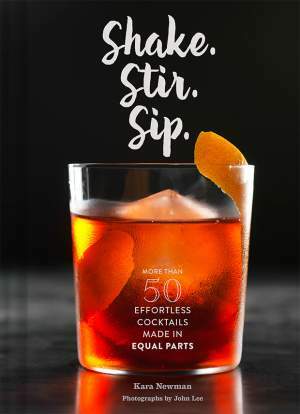 : More Than 50 Effortless Cocktails Made in Equal Parts (Chronicle Books, 2016) by Kara Newman. There’s not really any candy in this drink, loosely modelled on the Negroni template and created by New York bartender Lynnette Marrero. But the rich, deep tones of aged rum combined with luscious amontillado really do evoke caramel and toffee without overt sweetness. In an ice-filled mixing glass, combine the rum, sherry, and Aperol. Stir well, and strain into a rocks glass over a large cube of ice. Garnish with the grapefruit twist before serving. This classic cocktail was created in the 1890s by Louis Eppinger, manager of the Grand Hotel, Yokohama, Japan, to serve to visiting dignitaries. The symmetry of this drink is admirable—even two types of bitters, dashed out in equal proportion. 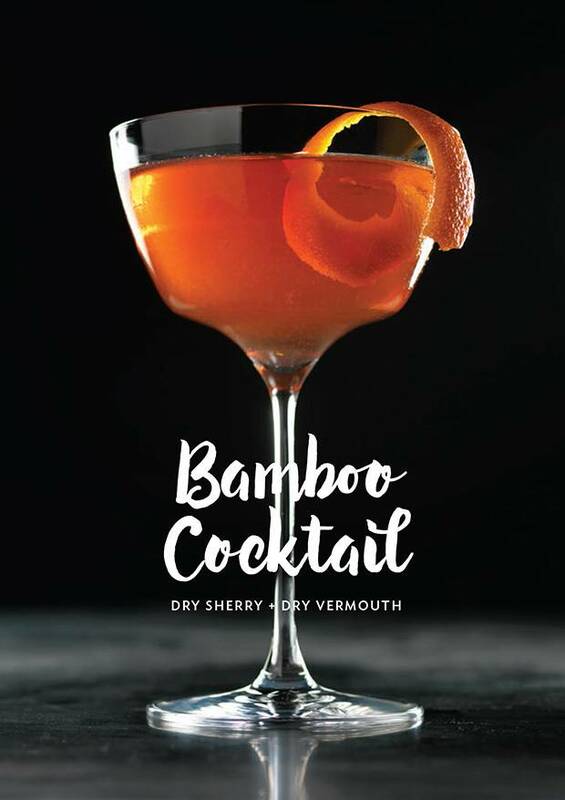 In an ice-filled mixing glass, combine the sherry, vermouth, and both bitters. Stir for 20 to 30 seconds until well chilled, then strain into a chilled coupe glass. Garnish with the orange twist before serving. 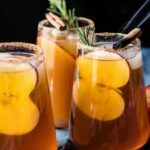 This cosy cocktail is popular as an after-dinner treat; in some circles, it’s a popular holiday tipple as well. This equal-parts recipe yields a creamy, dessert-worthy drink. 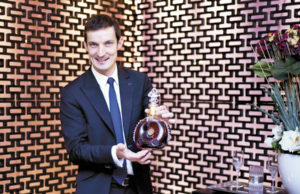 Some people prefer a drier pour, with a heavier hand on the brandy; feel free to adjust for taste. In an ice-filled cocktail shaker, combine the brandy, crème de cacao, and cream. Shake well, and strain into a martini glass or coupe glass. Garnish with a sprinkling of nutmeg before serving.